When you’re home to over one-seventh of the entire world's population, you’re bound to have a lot of companies popping out here and there hoping to make a name for themselves in a world where only the strongest can survive. 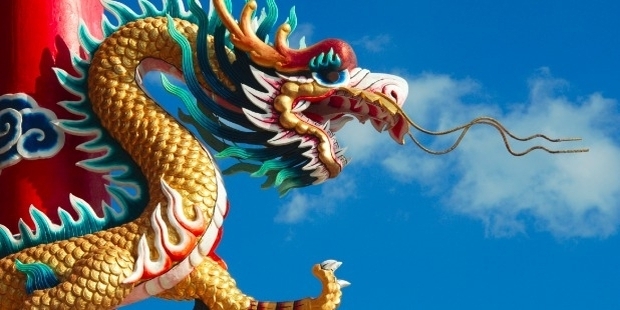 This is the case with China, where business is an integral part of the population’s culture. China has established itself as the global hub for manufacturing, as well as the largest exporter of goods in the world. And for many years, this intrepid East Asian nation is the world’s fastest growing major economy, with growth rates averaging around 10% over 30 years. Business in Asian countries—especially in China—is different compared to how it is done in the West, where business relations are quickly established. Throughout the Orient, business relations take time to develop, but once it is developed, it would usually last long. 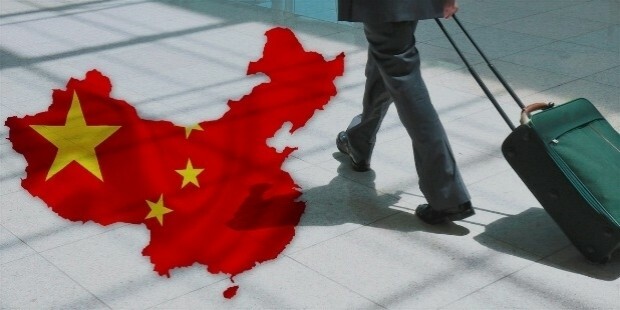 It is one reason why the Chinese are the most business-oriented people in the world, and how lasting their foundations are since they have the largest economy in the world for much of the past two thousand years. It's like the old Chinese saying: “Good things take time”. Then there are those newly minted companies in China that have become rising stars. These companies are looking to face the future, ride the trends of society, and bring with them the teachings of the past and their traditions. They are looking to bring China to even greater heights for business, and are doing it with innovation and perseverance. These businesses are striving to push forward while not forgetting their roots, thereby creating a sense of balance. That being said, let’s take a closer look at the top rising startups in China that are poised to go global. Live streaming has been something else for China in 2016, it made such a huge leap that it easily beat the online gaming and TV in terms of revenue per hour. It became such a huge trend that random people just decided to entertain their fellow netizens and maybe make some cash from their viewers. 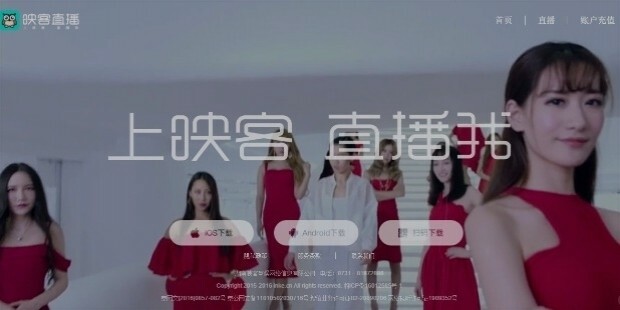 People would pretty much do anything when they are live streaming, from flirting around to doing stunts or tests of courage which made for some entertaining distractions in China. Inke is one of the apps that became popular in the live streaming boom that it quickly rose to the top spot. It was founded in 2015 by Feng Yousheng. Unlike most of the more established apps available, Inke was designed for mobile users, so people can just casually live stream on their phones rather than their laptops or worse their desktops. Live streaming in general is also doing well since it is easy to repay the people who make you laugh while finding a way to kill time in your daily routines. Inke needs to do more this year to see if it can survive the hype from last year. Ant Financial Services Group, also formerly known as Alipay, is an affiliate company of the Alibaba Group. The company operates Alipay which is the world’s largest mobile and online payments platform that managed to hit a record of 1 billion transactions in a day last year, as well as Yu’e Bao, the world's largest money-market fund, and the Zhima Credit credit rating system. They also provide personal savings funds and loan services. 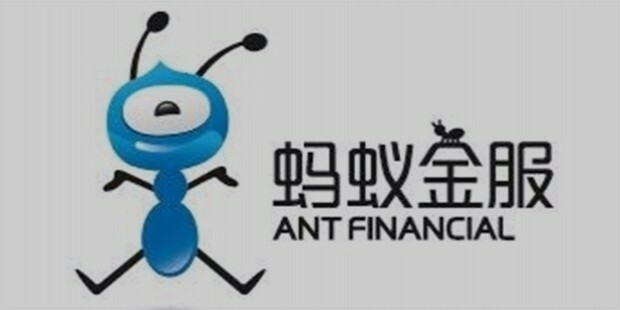 2017 could be the year when Ant Financial will finally go public. In October 2016, Jack Ma, the person who runs both Alibaba and Ant Financial, has announced that they have plans for an IPO (initial public offering), though details regarding when it would happen was left unclear. Ma also announced that Ant Financial’s new CEO, Eric Jing, would oversee the company’s IPO. It seems analysts believe that Alibaba’s financial firm is trying to hit certain goals before they decide to enter the stock market, but they are worth keeping an eye on should they suddenly appear one day. The HTC Vive, Oculus Rift, PS VR, Samsung Gear VR, and even Google’s Cardboard VR are the usual names people hear whenever someone talks about virtual reality, but here comes a new entry into the realm of this type of technology called Pico VR. 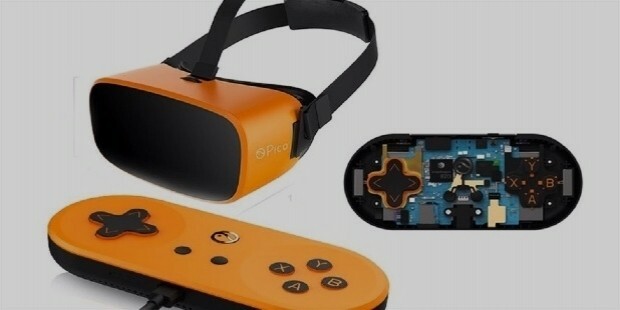 Pico VR looks to be different from its competition, in that unlike all the powerful requirements of VR one thing was needed, device tethering, Pico VR looks to be the solution to that. Pico VR advertises an untethered VR experience so that users no longer have the hassle of being brought down by wires or have their expensive smartphones add to the weight of their head. Baofeng Mojing usually looks to create cheaper and usually lower quality variants of well established products. However, their Pico VR may look cheap, but it is innovatively cheap. By saving cost and looking to be different than their competitors, they have the potential to maximize their profits and give their consumers an enjoyable and hassle free VR experience at the same time. The Pico Neo houses two 1.5k displays at 90Hz, built-in speakers with an AM3D spatial rendering engine, position tracking, and many more incredible features. Ofo is a bicycle-sharing company that was founded by its CEO Dai Wei in 2014 and is based in Beijing, China. Ofo was initially a project by Wei when he was a student at Peking University where he and four others studied the cycle tourism in China and then decided to create a bike-sharing business model. 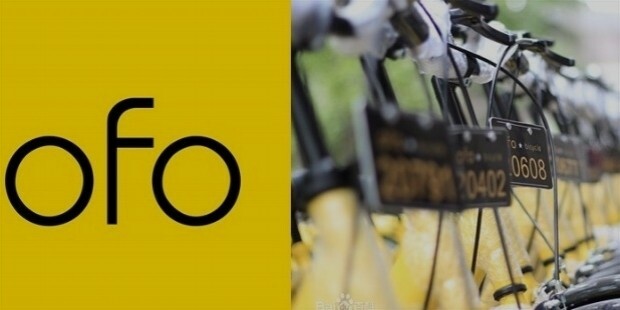 The firm was named "Ofo" because according to Wei, the letters look like a bike when presented together. As of April 2017, the company is looking to ride this new venture even higher after they had announced that they are worth more than US$2 billion. Ofo uses what is called a “non-docking” platform for users and is said to be the world’s first bike-sharing company. It is considered a true bike-sharing system where the riders can provide the use of their own bicycles for access to the company’s entire team. The system is committed to solving the traffic problem due to urban congestion in the world’s most overpopulated country. Pedestrians simply need to open their smartphone, unlock a parked bike nearby, ride on, and pay a fee once they arrive at their destination.